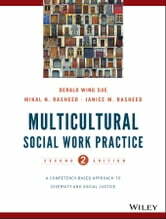 Multicultural Social Work Practice: A Competency-Based Approach to Diversity and Social Justice, 2nd Edition has been aligned with the Council on Social Work Education's 2015 Educational Policy and Standards and incorporates the National Association of Social Workers Standards of Cultural Competence. New chapters focus on theoretical perspectives of critical race theory, microaggressions and changing societal attitudes, and evidence-based practice on research-supported approaches for understanding the influence of cultural differences on the social work practice. 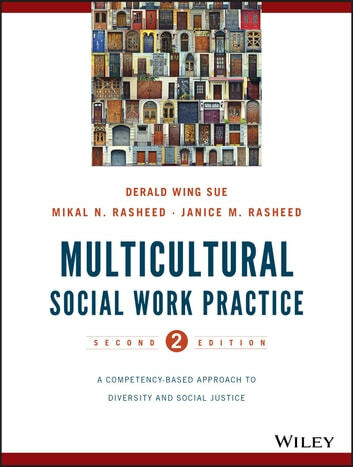 Multicultural Social Work Practice, 2nd Edition is an integral guide for students and aspiring social workers who want to engage in diversity and difference.